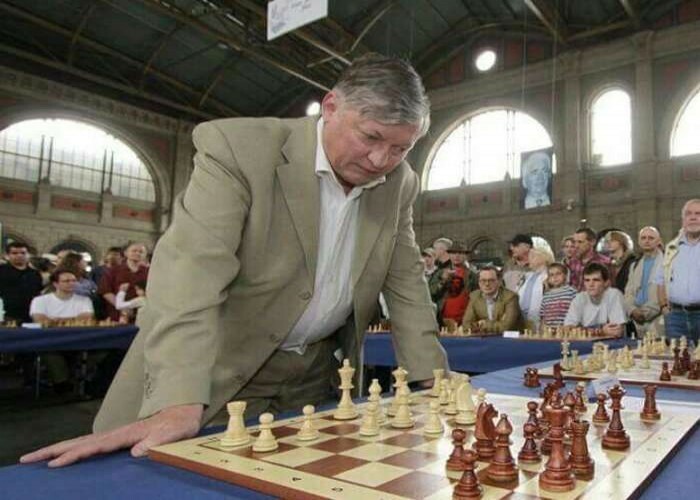 Born on May 23, 1951, in the Soviet Union, Anatoly Yevgenyevich Karpov is a Chess Grandmaster and a former World Champion from Russia. 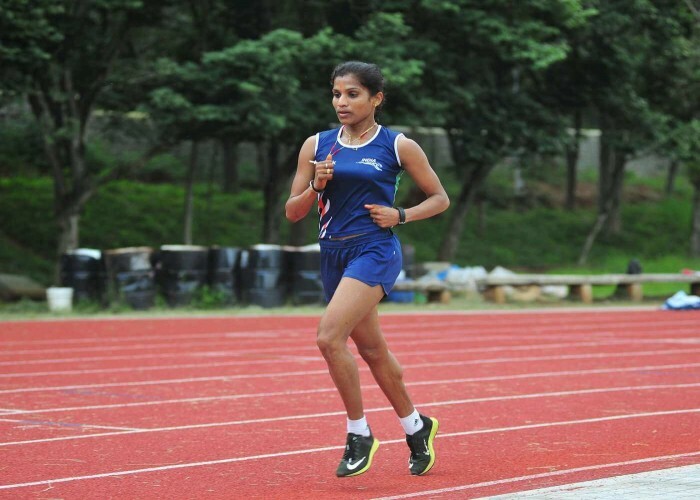 Jaisha Orchatteri Puthiya Veetil is a track and field athlete from Kerala, India. She was born on May 23, 1983. She is being supported by JSW Sports, at present. O.P. Jaisha clocked 2:34:43 in the World Championship, 2015 in Beijing and is currently an unprecedented holder in the marathon. She won gold in the 1500 and 3000 meters in the first Asian Indoor games, 2005 in Bangkok. She is a bronze medalist in the 5000m at 2006, Asian Games in Doha. She won the 1500 meters’ bronze at 2014, Asian Games held in Incheon, South Korea. In her marathon debut in 2015, she secured the first place at the Mumbai Marathon in the women’s category which was a record breaker. At National Games held in Kerala in 2015, she secured the gold medal in 5000m. On August 2015, she attained the 18th position at the World Championships in Beijing.